Mid season fruiting Japanese plum. Black on the outside and golden on the inside . 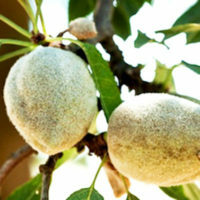 It is a high quality fruit that is juicy and very sweet , firm to pick and aromatic . 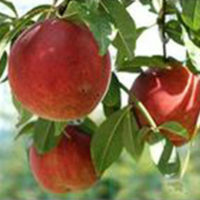 It has an upright habit and is a heavy bearing plum. 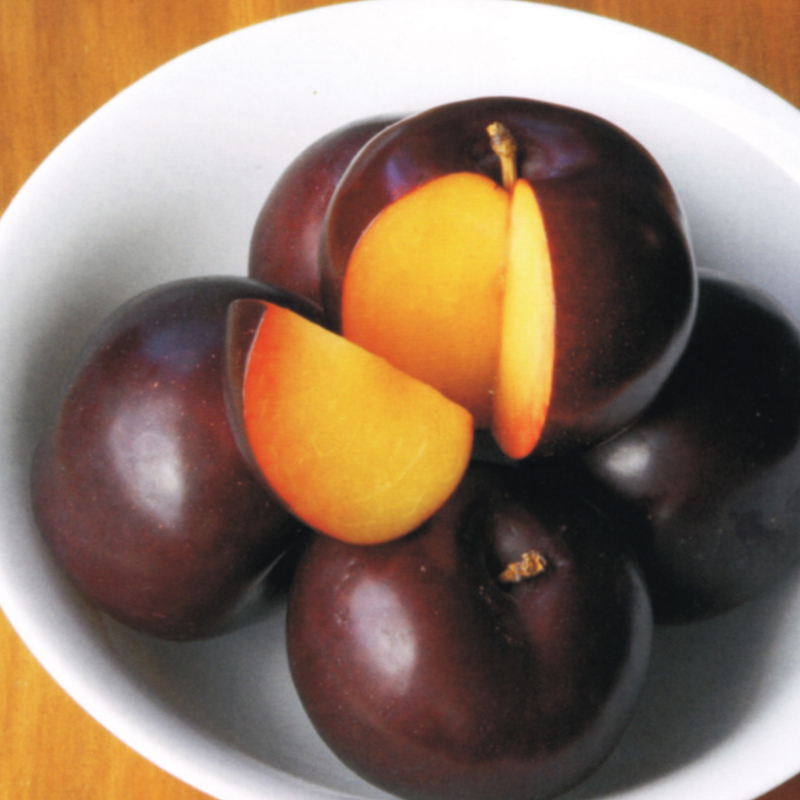 One of the best eating purple plums. Pollination: Santa Rosa.